Smile Avenue Dental Clinic is a Periodontistry Clinic in MP Nagar, Bhopal. The clinic is visited by periodontist like Dr. Ankita Jindal. 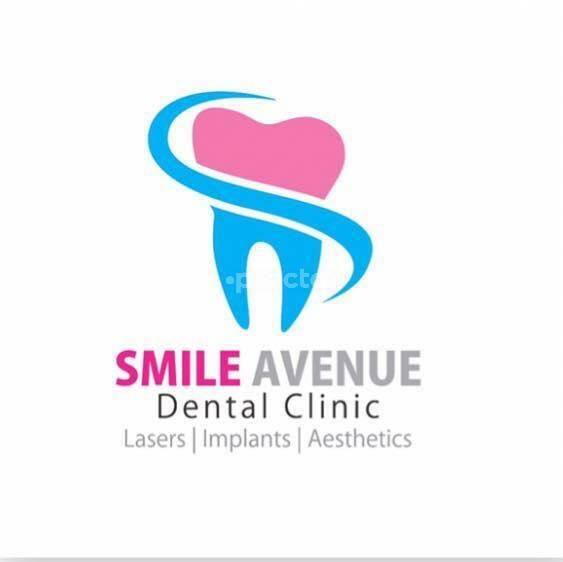 The timings of Smile Avenue Dental Clinic are: Mon-Sat: 11:00-20:00. Some of the services provided by the Clinic are: Dental Laminates,laser,Dental Implants,Laser Gingivoplasty and Dental Fillings etc. Click on map to find directions to reach Smile Avenue Dental Clinic. Happy with the overall treatment experience. The doctor was very patient and gentle throughout. Nice and friendly atmosphere at the clinic.. The facility was hygienic, the staff was polite; and the e doctor had a steady hand. I visited the doctor for teeth bleaching. The procedure was painlessly done with laser within 30 minutes and my teeth became lighter and stains got removed. Moreover the facility is hygenic and the doctor is patient. Doctor was very nice and friendly, explained my dental problem quite impressively and I am happy with the results after laser gum surgery.